From 1945 to 1975, the Ben Hai River served as the demarcation line between North and South of Vietnam. The Demilitarized Zone (DMZ) consisted of a 5 km to North and South of the demarcation line. The DMZ Tour is suitable for those who want to learn about the severe Vietnam War and those who want to “Make Love Not Make War”. 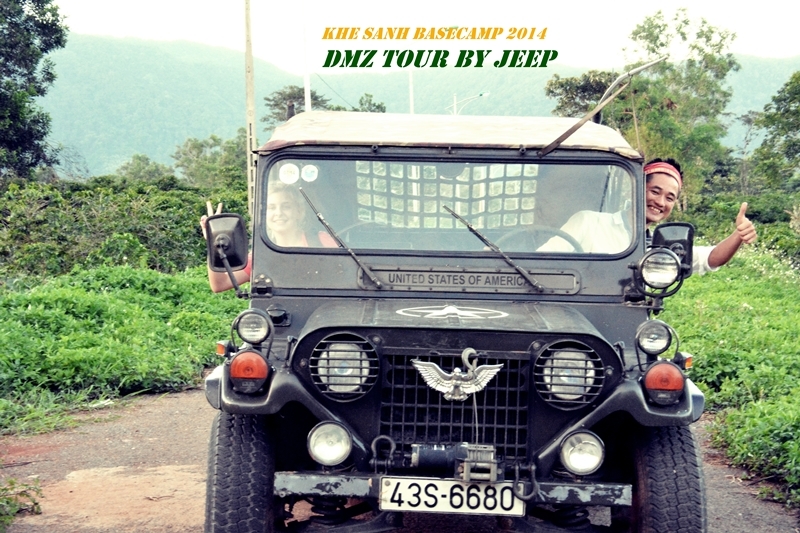 The DMZ tour departs in the early morning for a ride on HW1 heading North for Quang Tri Town. En route, stop in Dong Ha city for a coffee break. 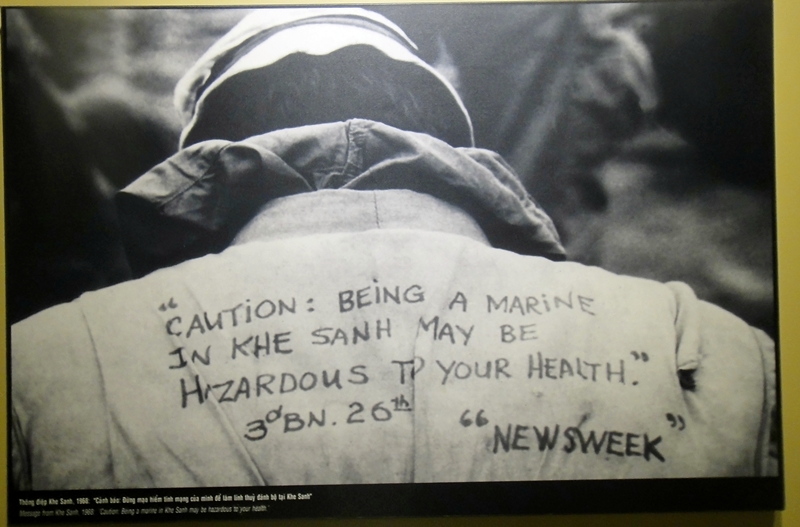 Dong Ha was the northernmost town in South Vietnam and was the location on a strategically important U.S. Marine Combat Base, outposted to provide surveillance of troops movements across the DMZ. 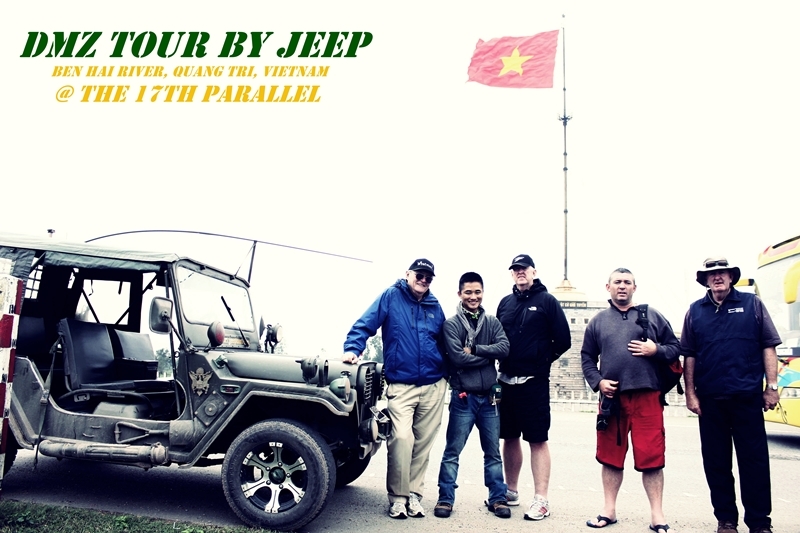 Then keep driving on National HW1, we will visit to some infamous places in the Vietnam War such as Doc Mieu Base, the McNamara Fence, Hien Luong Bridge and Ben Hai River - the 17th Parallel. We will have a chance to see how the Vietnamese people survived the War when visiting the Vinh Moc Tunnels - known as "the Underground City". 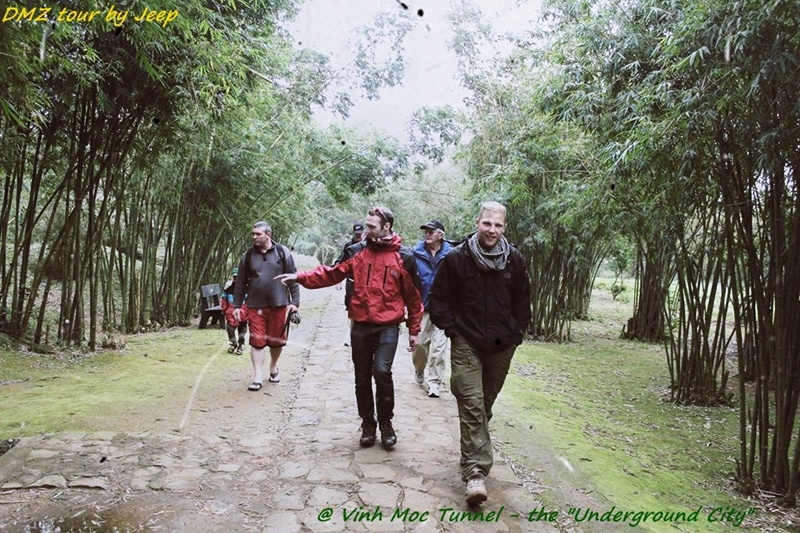 The Vinh Moc Tunnels are what is left of a set of tunnels that once held the entire population of the village of Vinh Moc. Vinh Moc located next to the DMZ became such a target for US Naval ships and aircarafts, that the locals went underground during the war. 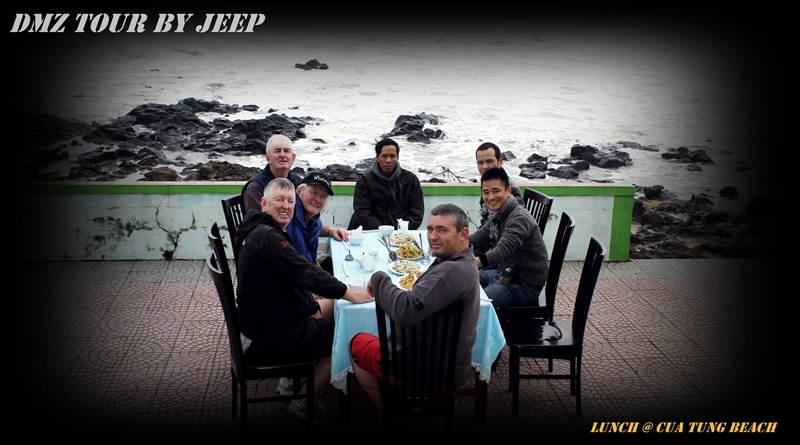 Lunch and relax at Cua Tung Beach. 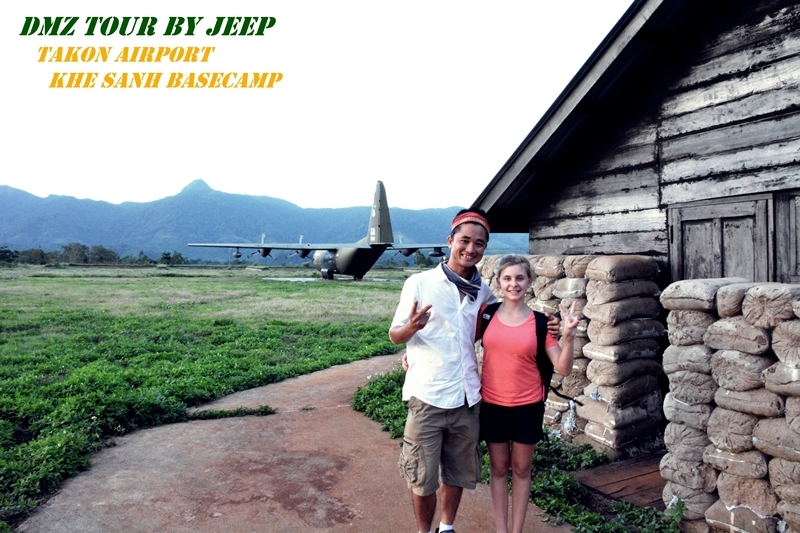 In the afternoon, take the HW 9 to visit the Rock Pile, Dakrong Bridge and Bru ethnic minority village, Khe Sanh Base Camp, Takon Airport, which are the main battles in 1968 of VC & US troops. Back to Hue city in the late afternoon. Our guide and driver see you off at your hotel. End the trip. 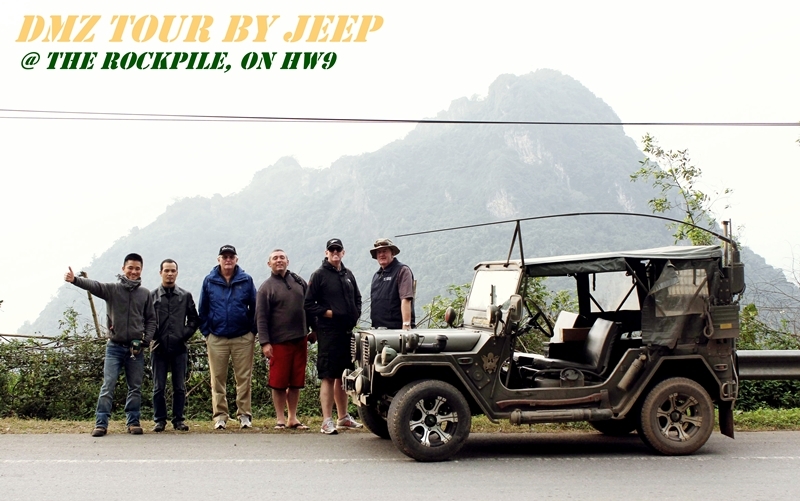 - Army Jeep (American/Russian Jeeps) – 1 jeep carters for 2 travellers. Dates, itineraries and prices are valid from 1 September 2014 until 30 April 2015. Beyond 30 April 2015 dates, itineraries and prices are indicative only.